Andy Leemann is an exemplary figure in world navigation expeditions, with a sense of social adventure and environmental protection. Practically all his life has been developed around water. Seas and rivers are his preferred way to travel, investigating and developing social actions in places where this is the only means of connection. 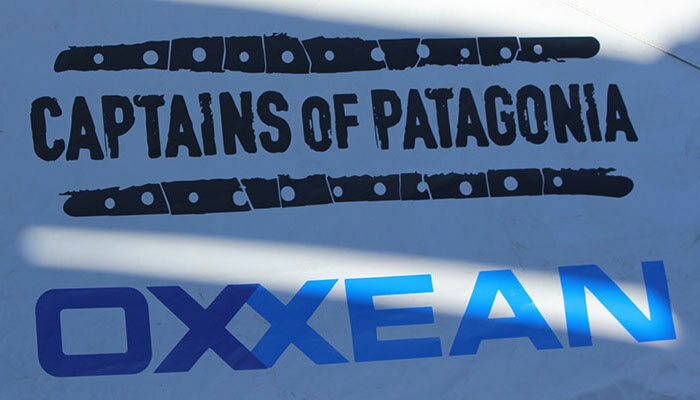 Along with ten men who, like him, love adventure and nature, he chose Patagonia as his destination to carry out his latest feat called “End of the World Expedition,” a 24-day trip through the fjords of this hypnotic destination, where logistics were managed by OXXEAN. The conversation with Andy took place the day before the departure of the expedition. We talked with him about this feat and Patagonia’s value for navigation lovers to live a memorable experience in a unique place, whose culture and landscape defined that he and his team would be the first to make this journey; all coinciding with the initiative “Captains of Patagonia,” created by OXXEAN and SASSYS to promote the macrozone, where all who come find something different, with trained, knowledgeable people who form part of the chain of logistical support so that the destination is totally satisfactory. “Everyone on our team has a heart for the water,” he explains as he looks toward the bay at OXXEAN Marina, where the two rigid inflatable boats that will make the journey are waiting. 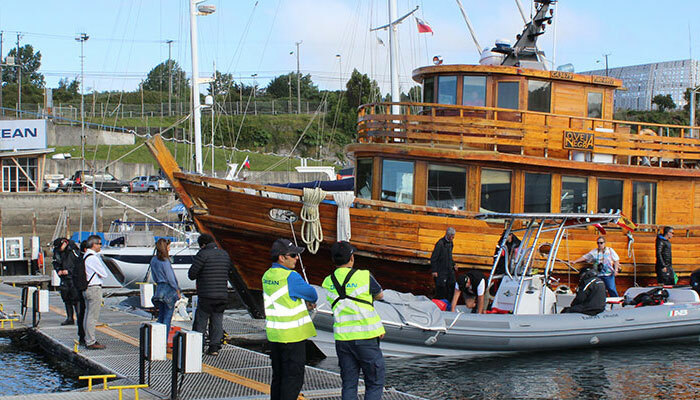 A route of 3,500 kilometers, from Puerto Montt to Cape Horn in the Magallanes Region. Why did you choose Patagonia as the destination for your trip? 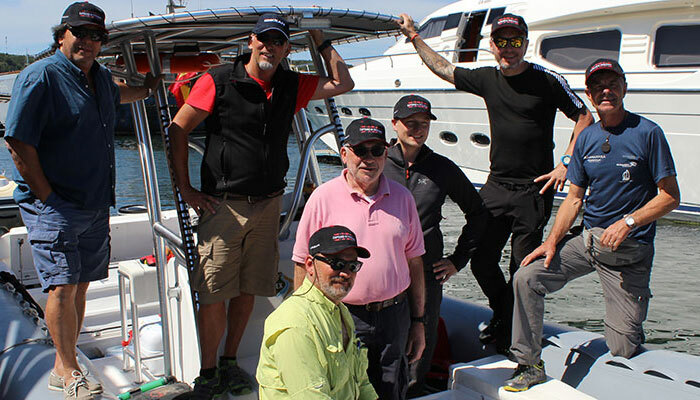 For someone who works with boats, like a captain, this trip is important. It’s an accomplishment in your career to navigate through Cape Horn. On the other hand, there’s the people. We want to see what is happening in Patagonia. It’s fascination for its culture and its nature. But there’s also the possibility of coming to a pure and unique place. Normally, my expeditions have a social element. I work in Africa on topics such as malaria, protecting children, and taking care of the environment, with organizations like WWF, Green Peace, and other NGOs. On these trips I have seen how we’re killing our waters. Glaciers are melting little by little and the worst part is that that’s what we’ll be leaving for our children. In India, for example, of the 25 most important rivers, there are now only two with water. And without water we can’t do anything. You are very fortunate to live here where there is so much water, because there are continents where there’s none left, or very little. How did the relationship with OXXEAN come about? All my life I’ve worked on yachts and large boats. I am in Palmas de Mallorca, which is one of the biggest centers for this industry in the Mediterranean. There I spoke with several captains that had travelled the Pacific Ocean, Puerto Montt, and had gone through the Strait of Magellan as well. They all told me the same thing: Andy, it’s precious. There’s nothing more beautiful than the nature you can find, but they won’t give you the permits for the voyage, indicating that permits were given by the Maritime Authority and that it would be very complicated. But against all odds, we obtained the permit. And for this, you must work with those who know. You need logistics. I sent some 120 emails to operators in search of these logistics and one of them told me, tell me what you need, and recommended OXXEAN. We saw part of the logistics operation, part of importation and papers. And we got the permit. What I want to tell you is that when we have cooperation and you work with the correct people, it can be done. 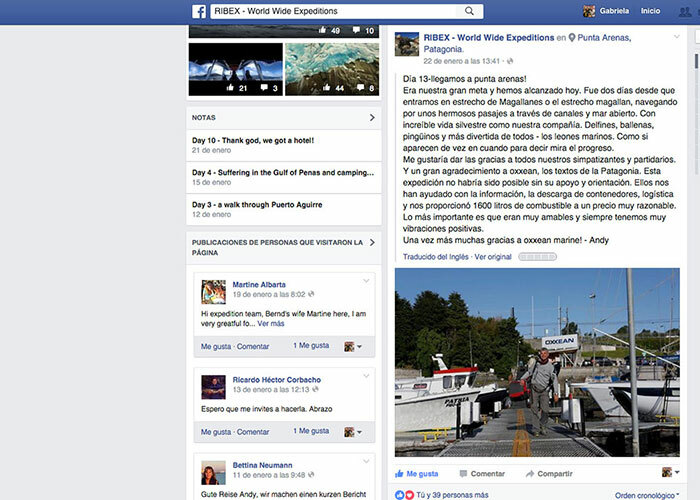 How do you rate the initiative “Captains of Patagonia”, which seeks to promote this destination in a way similar to that which gave rise to your expedition? For this to work, you need people who know about the industry. Captains and owners of yachts and ships look for this. They are owners who have businesses, they have a different capacity and means. Here price doesn’t matter. What’s important is knowing who to consult with to find solutions. If you choose teams that know what needs exist and the answers to these needs, everything will work. What we need in this industry is precisely this. And when you have here a team that can do it… yachts will not come here without having the assurance of good logistics and infrastructure they can count on. The best publicity is word of mouth. Recommendation. If a yachtsman comes and has a nice time, he will communicate that. I know that your business will thrive and people will come. We are the first. Would you recommend Patagonia and this route for navigation? I have sailed for half of my life and I know the world very well because I have done many voyages, and I can say that there are two places in the world that you can enjoy because there are the two most untouched parts, where you can say, “Here, there is air”: Tasmania Island in Australia, and Patagonia. 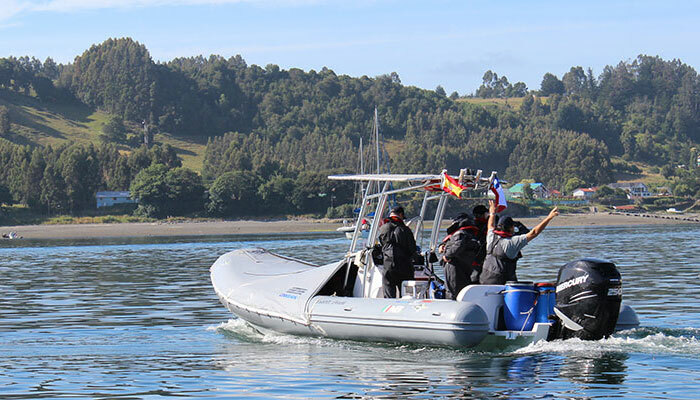 I believe that you have a gold mine here, because when yachtsmen and those who love the water talk about Patagonia, it’s one of the most beautiful places in the world. Here you have the feeling that it’s all there.